When Andrew DeMeo ’18 came up with an idea for a business he suspected might really have legs — or wings, as the case may be — he knew just where to take it: the Peter T. Paul Entrepreneurship Center. 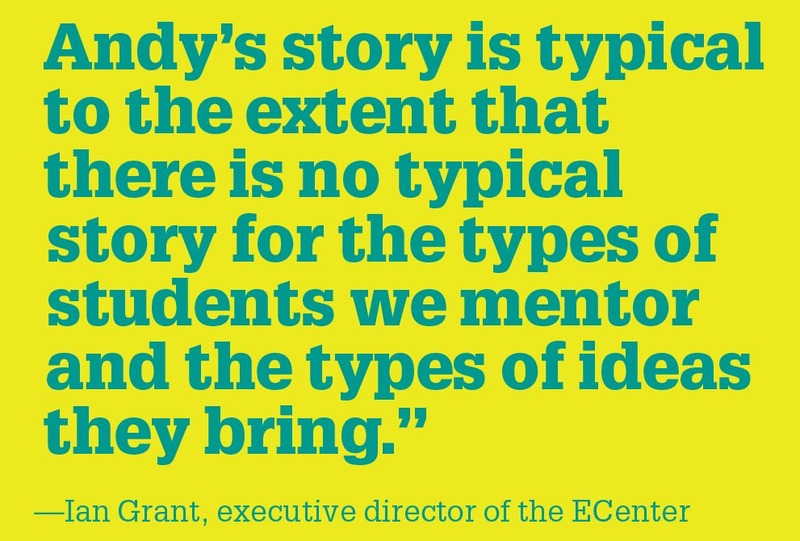 The heart of ideas, innovation and entrepreneurship at UNH, the ECenter was established in 2016 with a generous gift from Peter T. Paul ’67 as an independent, co-curricular, cross-college resource providing programs, mentorship and financial support to students who have business ideas they want to pursue outside of an academic context. Just two years into its existence, the ECenter has already been recognized internationally as an outstanding emerging entrepreneurship center and launched both its successful (and also donor-funded) i2 Passport Program to encourage undergraduate students to engage in a variety of innovation and entrepreneurship activities around the Durham campus and an Idea and Innovation Society for first-year students. 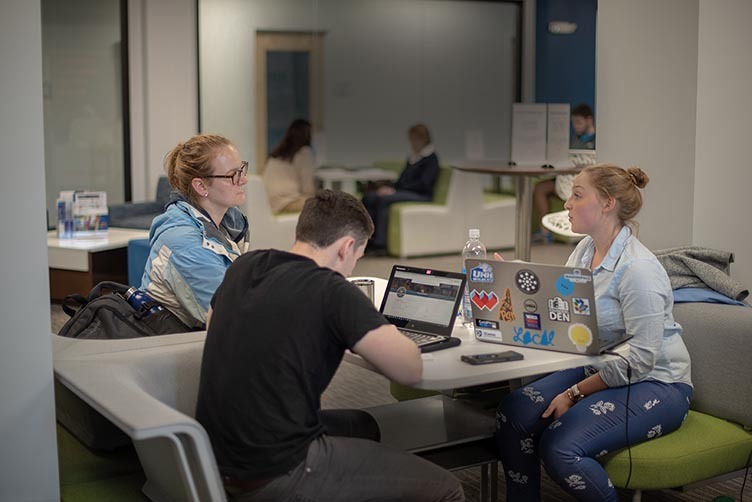 It’s also helped dozens of students turn promising ideas they brought to or developed at UNH into viable business enterprises, many with revenue and investor interest. In DeMeo’s case, the idea was a CSA-style beekeeping operation that would allow Seacoast New Hamsphire-area customers to purchase shares in honeybee hives located on nearby farms in what amounted to an ecological win-win-win. DeMeo and his partner, Jessica Waters, would maintain the hives; customers would have their own raw, local honey without the responsibility of owning and caring for bees; and both the farms, which rely on honeybees to pollinate their crops, and the local bee populations would thrive. With support from ECenter executive director Ian Grant, DeMeo and Waters developed a business model for Half-Acre Beekeeping that took first place in UNH’s 2017 Social Venture Innovation Challenge (SVIC). They used the prize money they earned to launch their business earlier this year and sold out their hive shares almost immediately. Now, thanks to an ECenter connection to Planet Fitness CEO Chris Rondeau ’94, DeMeo has some ideas for franchising the enterprise. 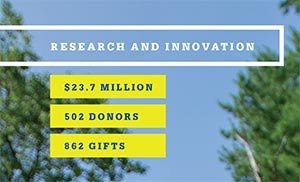 Creating springboards for the future is a widely shared vision when it comes to research and innovation at UNH, and donors to CELEBRATE 150 responded generously to fund a variety of initiatives. Not only are some these projects changing how students learn, many of them have far-reaching implications for changing lives in New Hampshire and around the world, in keeping with UNH’s mission as a public research university. With large gifts in the areas of sustainability, interdisciplinary sciences and a number of projects that harken back to UNH’s agricultural roots, 502 donors stepped up with gifts totaling $23.7 million. Peggy Stockwell Cole ’72 returned to UNH to finish her degree in sociology after starting a family, but imagines she might have majored in neuroscience — an interdisciplinary program housed in both the College of Liberal Arts and the College of Life Sciences and Agriculture — if she were a student today. It’s one of the reasons she and her husband, Bob, jumped at the chance to fund faculty research through the establishment of the Cole Neuroscience and Behavior Faculty Research Fund when the then-new program was launched in 2010, and subsequently expanded their gift in support of CELEBRATE 150. 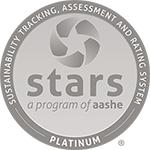 Given UNH’s top national standing in sustainability, it comes as no surprise that many donors were inspired to support research initiatives related to a range of sustainability-related efforts. 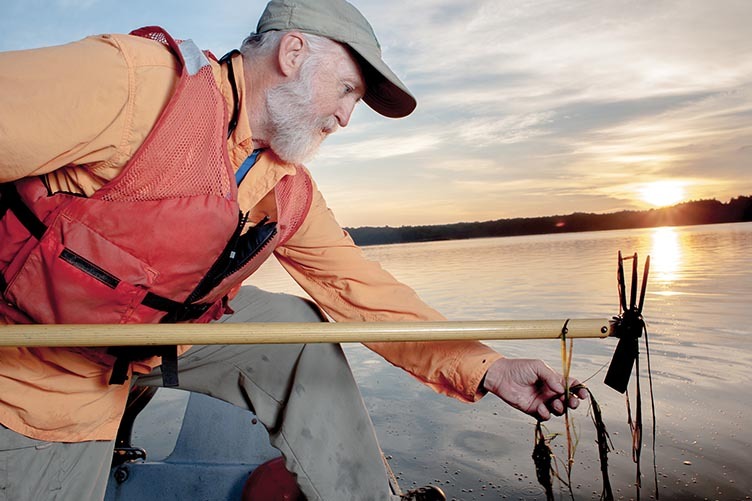 Large gifts to the university’s seagrass monitoring program and the regional estuaries partnership, the Sustainability Institute climate fellows program and Food Solutions New England, among others, will continue to support student and faculty research into addressing our region’s most pressing questions about climate change and its impact on the ecosystem.